With 30 million albums sold worldwide and the prestigious honour of being the only artist under the age of 30 included in Rolling Stone Magazine’s list of the 100 greatest singers of all time, 5 time Grammy Award winner Christina Aguilera has already achieved an unprecedented level of success. Aguilera’s been hard at work in the studio for the past year and is pleased to announce the release of her highly anticipated 4th studio album Bionic. The first single from Bionic is the fiercely energetic anthem “Not Myself Tonight”, produced by Polow Da Don. Bionic features songs co-written by Aguilera along with her much buzzed about collaborations including Australia's own Sia, Tricky Stewart, Polow Da Don, Le Tigre, Hill & Switch, and Ladytron among others. Aguilera notes, The album also features a ballad produced and written by Linda Perry titled “Lift Me Up”. 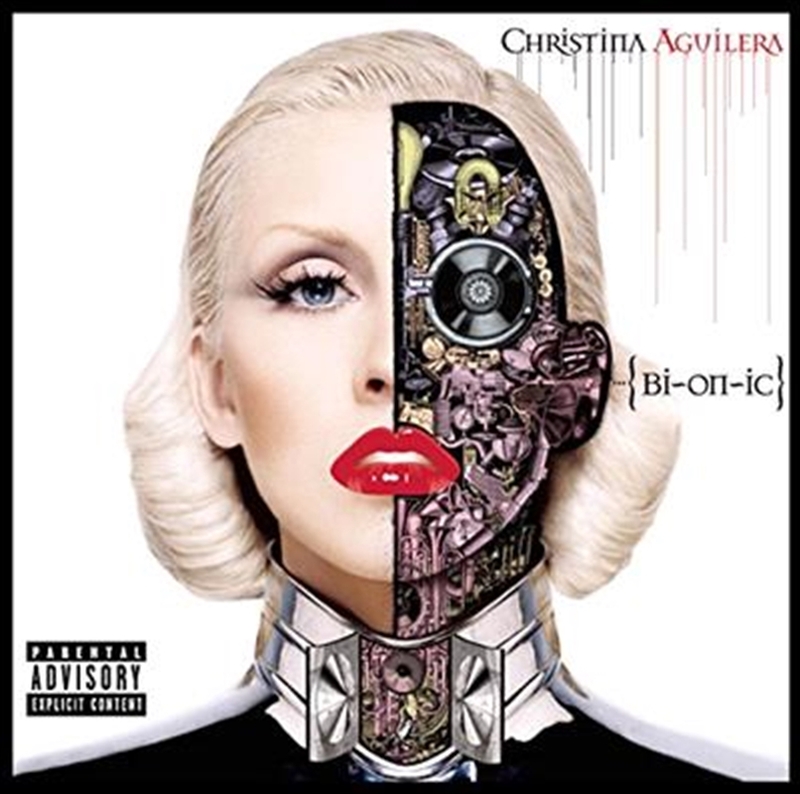 The title Bionic reflects Aguilera’s ability to take her range to new levels and use her voice in various ways never heard before. "add Mßr, Uram Az Es÷t!"